Meghna Sahoo faced discrimination and rejection due to her gender identity and switched jobs in hopes of being treated at par with others. 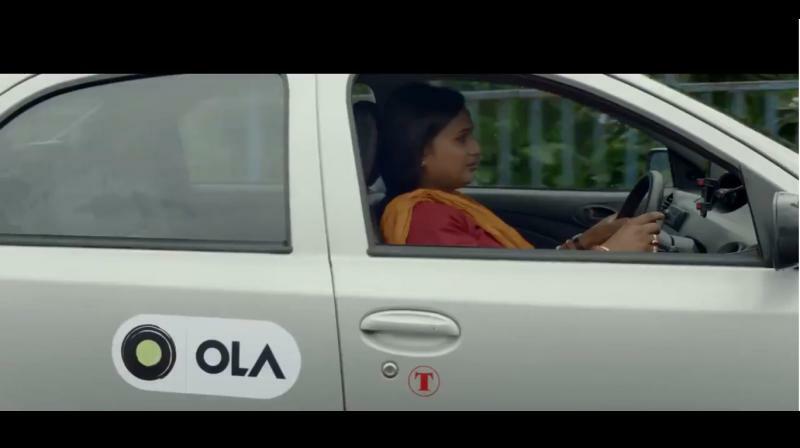 Bhubaneshwar: A Master of Business Administration (MBA) in Human Resource (HR) and Marketing, Meghna Sahoo is Ola's first transgender cab driver. She is from Bhubaneswar. Speaking to ANI, 30-year-old Meghna Sahoo, who became the first transgender driver-partner of cab aggregator Ola, said she faced a lot of discrimination and rejection due to her gender identity and switched jobs in the hope of being treated at par with others. "I struggled to get the same opportunity as others and it's difficult for transgender people to get jobs and driving training/ license etc... After the Supreme Court ruling that recognised 'transgender' as the third 'gender' it became easier for transgender people," she said. "I also didn't face any difficulty with male travellers because of my gender identity, and I feel happy about that," she added.